Amazon has been busy releasing its new range of Echo speakers and it’s at it again with the launch of its latest creation – the Echo Spot – which includes a small circular screen so you can see as well as hear the information. 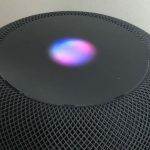 The orb-shaped device is small enough to fit in the palm of your hand and has a flat base which gives it the perfect angle to view on a desk, a bedside table or a kitchen counter. Users can personalise the screen with a clock face or their favourite photos. 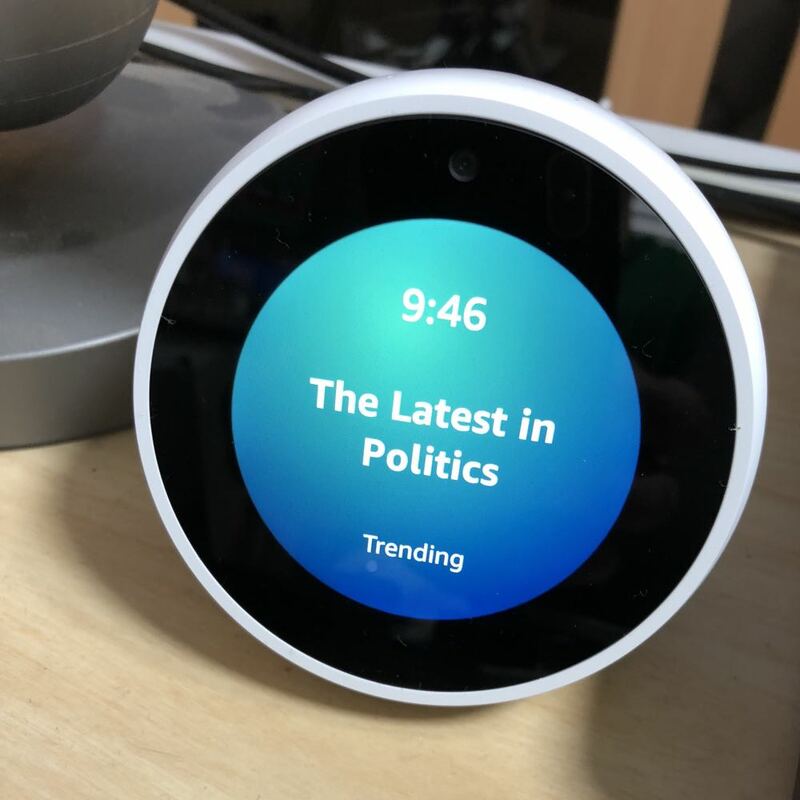 And, of course, the Echo Spot also connects to Alexa so you can ask questions, play your music, hear the latest news, and control compatible smart home devices. 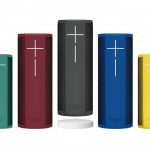 It includes far-field technology and four microphones with enhanced noise cancellation so it can hear you from across the room even with loud music playing. But now with the screen you can also see that information including short videos of the latest news items from your choice of news providers. This means you can get a video briefing before you’ve even gotten out of bed. You can even watch movie trailers on the screen through the IMBD app. The addition of the display adds another dimension to the product which can be placed in easy view rather being parked away in a corner like a traditional smart speaker. That display adds a lot more skills for you to enjoy including viewing connected security cameras in your home. For our review, we linked to our Ring doorbell and we could see a live view from our front door just by asking. That’s a handy feature and a great use of the screen. 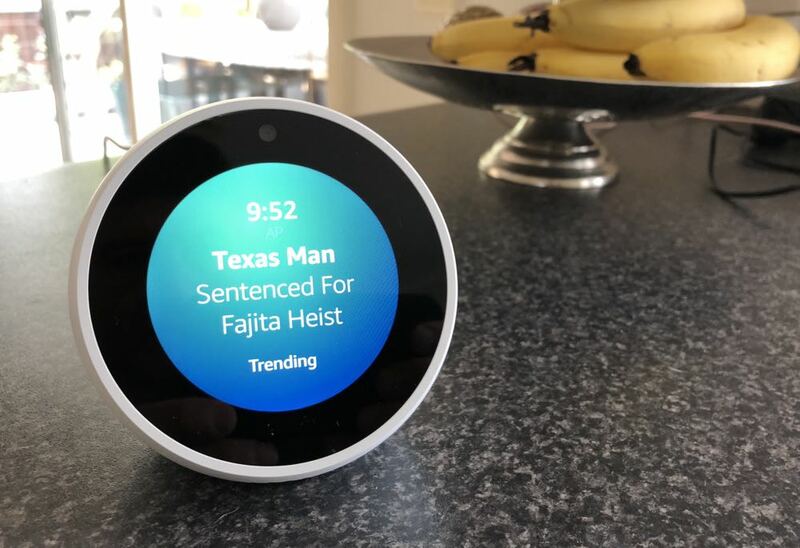 But it would have been better if our Echo Spot could automatically show us the view from the front door when someone actually rang the doorbell. It’s a similar scenario when linked to your other security cameras or a connected baby monitor – you can simply ask to see the view from their locations. Users can also take control of their smart lights and set up scenarios like they did with the regular Echo speakers. 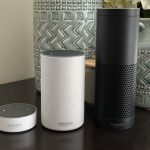 There are already a number of smart home device manufacturers who have lent their skills to Alexa and the Echo ecosystem. These skills can be easily set up through the Amazon Alexa app. 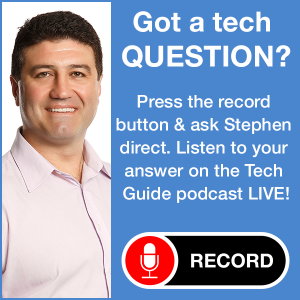 A great new addition to the device is voice and video calling. 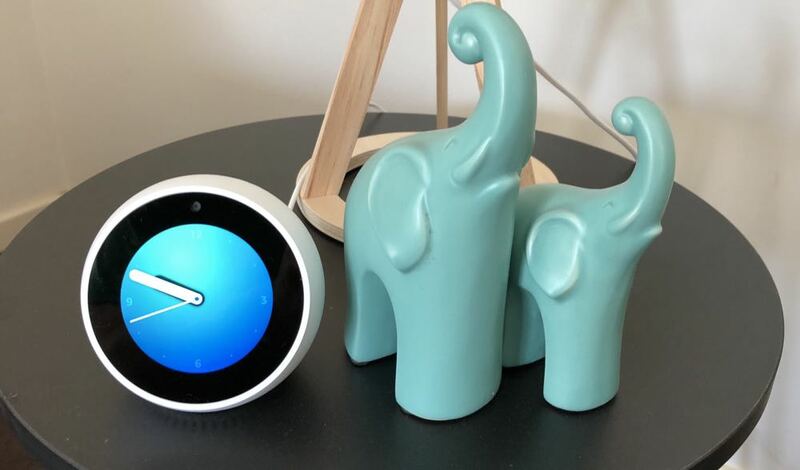 Users with the Amazon Alexa app and an Echo Spot can make video calls to each other. Yes, there is a camera built in. 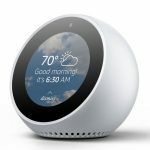 It would be a great idea to gift the Echo Spot to loved ones like parents or grandparents so you can make this easy connection. 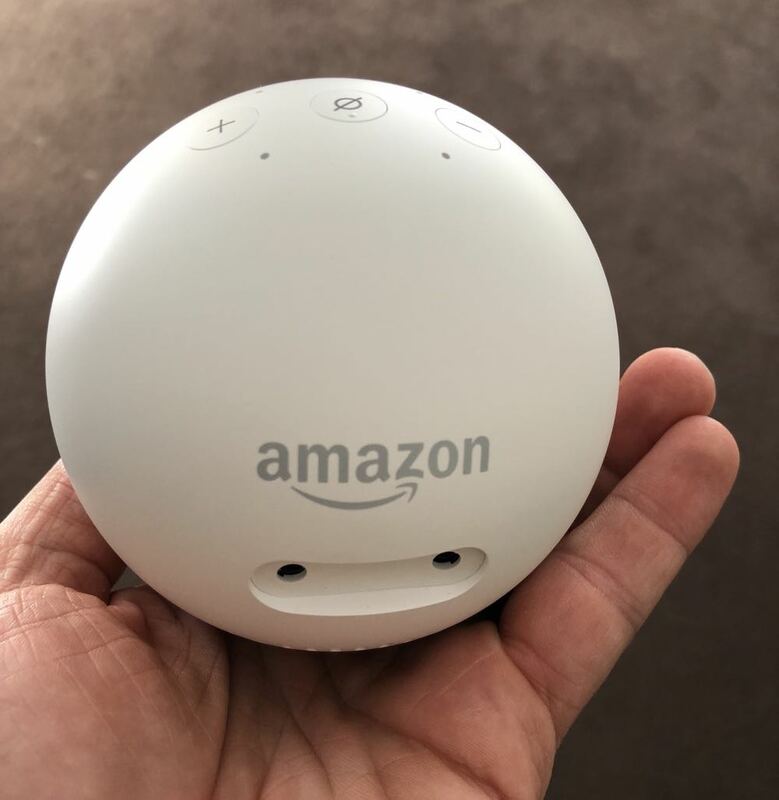 There is another feature on board called Drop In – and just like people would drop in at your place, you can do a similar thing with the Echo Spot. A Drop In with the Echo Spot initiates a video call with your contacts already identified as Echo Spot owners. So rather than going through the cellular network to contact them – it’s a Spot to Spot connection over the Internet. But before you get the creeps, we should tell you that you can select the contacts you would allow to Drop In on you. And when the Drop In call comes through – you can’t stop it . It will connect automatically after the light ring on the Echo pulses green and the caller can hear anything within range of the Spot. If they have video enabled the contact will see a frosted glass video that eventually turns clear shortly after the connection is made. 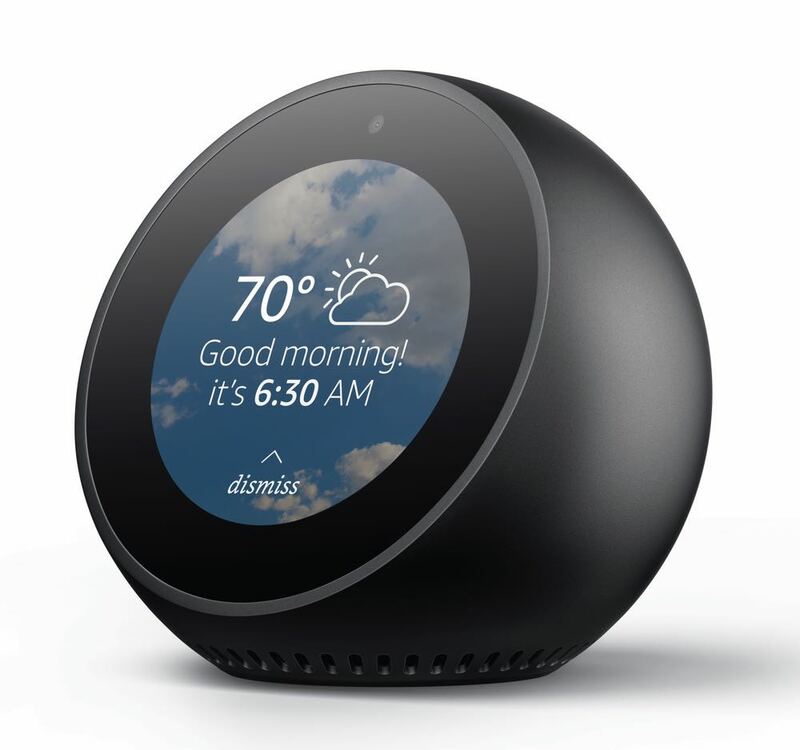 Echo Spot can also be your DJ and play your music from your Amazon Music Unlimited account. But the speaker is not going to win any awards for audio quality. It’s ample for a small room but don’t expect a massive sound. 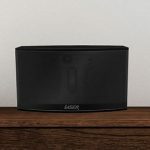 The good news is you can connect it with a 3.5mm audio cable or Bluetooth to your existing audio system which then adds Alexa to that system as well. 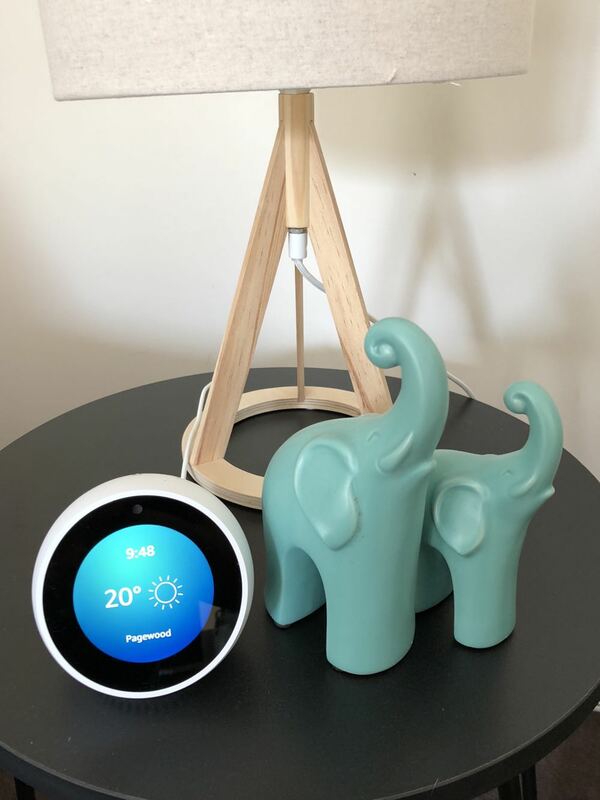 The Echo Spot can also be utilised to take advantage of the many skills of Alexa including checking bank accounts, requesting an Uber, checking flight status, asking for a recipe and seeing when the next bus or train will arrive. 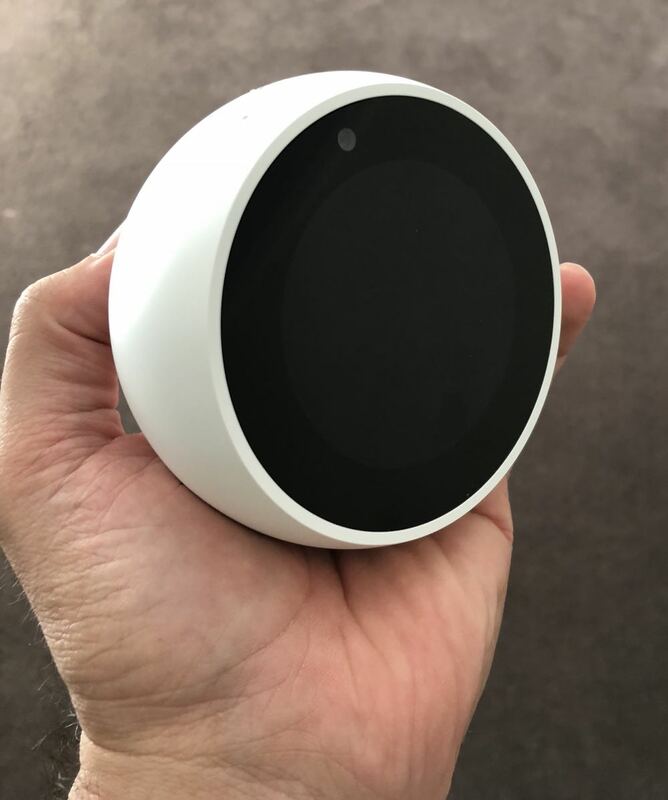 The Echo Spot is priced at $199 and is available in black or white from amazon.com/echospot and retailers JB Hi-Fi, Officeworks and Myer. The Echo speaker family was already impressive thanks to Alexa and its many skills but that’s just gone to the next level with the Echo Spot speaker thanks to the built-in display. PROS: Compact design, display, ideal for desk, kitchen or bedside table, even more smart home integration through the screen, video calling. CONS: Can't automatically receive feeds from smart cameras, Drop In video calling might creep people out. VERDICT: The Echo speaker family was already impressive thanks to Alexa and its many skills but that's just gone to the next level with the Echo Spot speaker thanks to the built-in display.